Rare opportunity to own this unique contemporary Florida style home with guest house in the heart of FABULOUS KENWOOD. 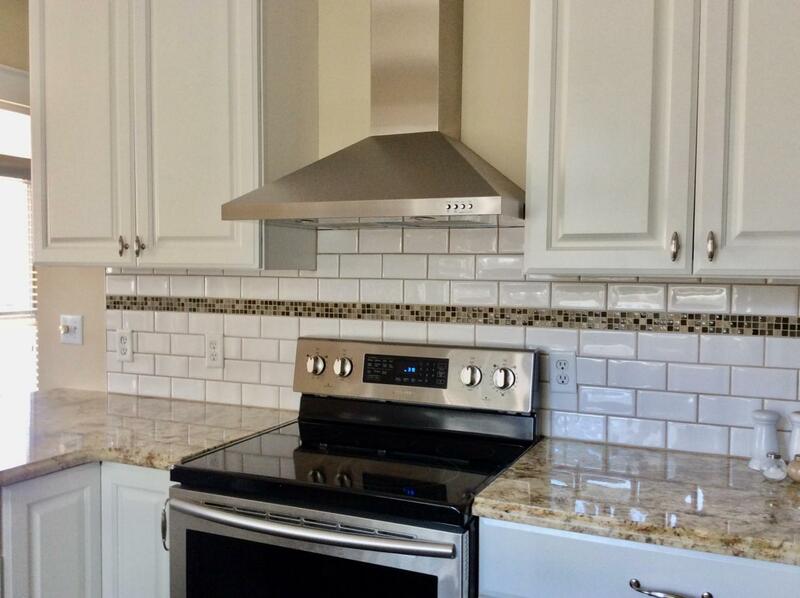 COMPLETELY NEW KITCHEN - it is GORGEOUS! 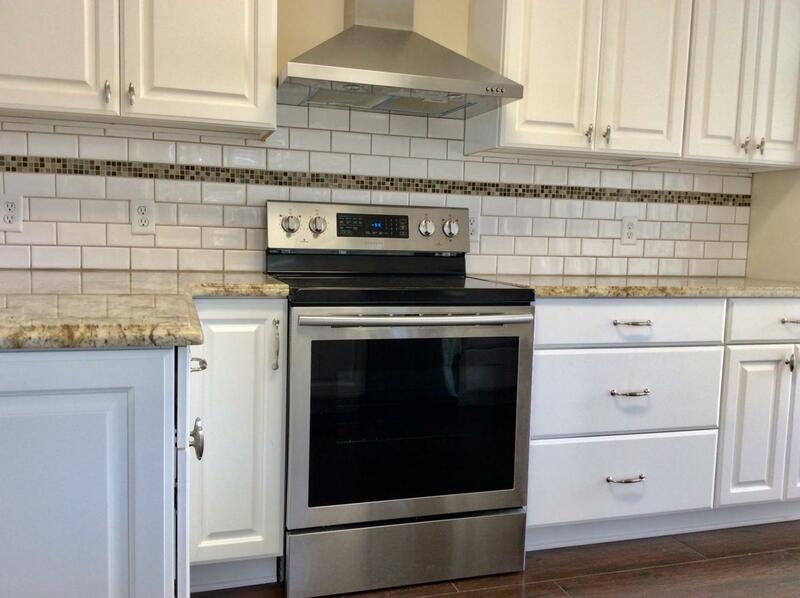 New cabinets, new granite, new sparkling stainless appliances and range hood. Plus NEW plank tile FLOORING in kitchen, dining area, living room and hall. 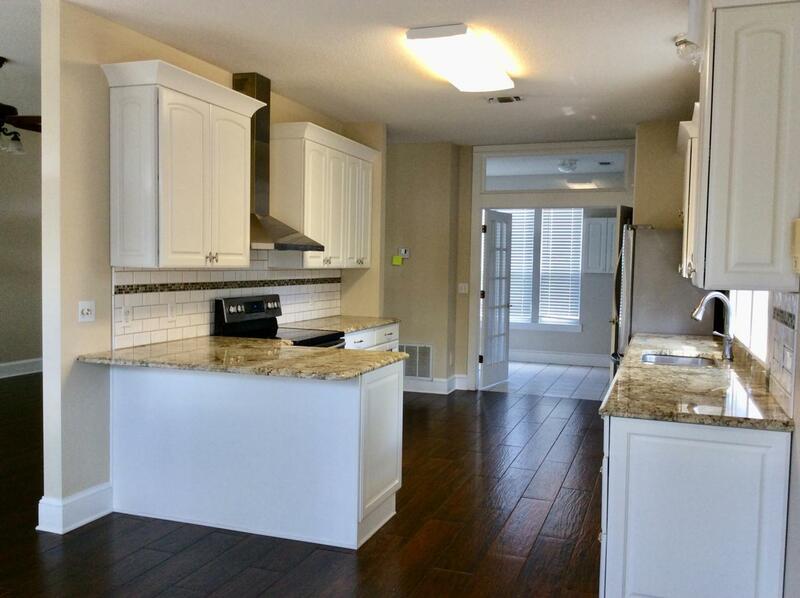 The home boasts high ceilings, transom windows above each door, high baseboards and a GREAT FLOOR PLAN. The inside laundry is huge, includes an office area, storage cabinets, room for ironing board. The back deck runs the width of the house - enjoy morning coffee or just relax there at the end of the day. 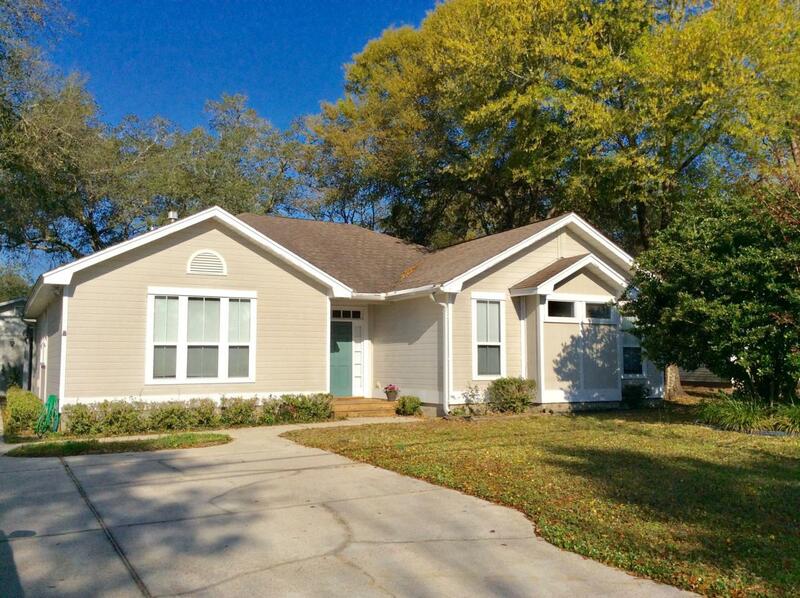 This home is CENTRALLY LOCATED to schools , medical facilities, Eglin, Hurlburt, 7thSFG and Destin restaurants, Just a short drive to the glistening azure waters.....of the Gulf of Mexico and sugar white sand of the beach. Be on vacation year round. Backyard has room for a pool outside shower already installed. Outside central vac does not work, but inside central vac does work per seller. The elementary school, scout hut, park and tennis courts are all within walking distance. Golf Course and YMCA a very short drive. The charming cottage guest house comes complete with kitchen-living area, bathroom and bedroom. Sq. footage for the house does includes the guest house of 534 sq.ft. Ample parking for RV and boat. Come meet the neighbors - stroll or jog, walk the dog or cycle. Most of the sub-division has side walks and street lights. This delightful home is sure to melt your heart the minute you enter. Come and see today, you will not be disappointed. Buyer to verify all information including square footage.